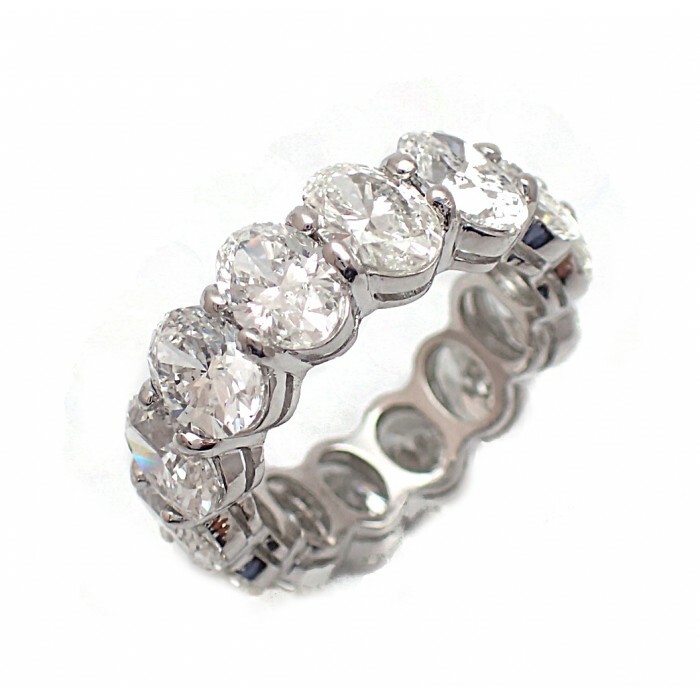 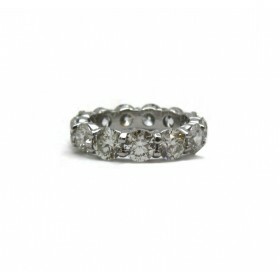 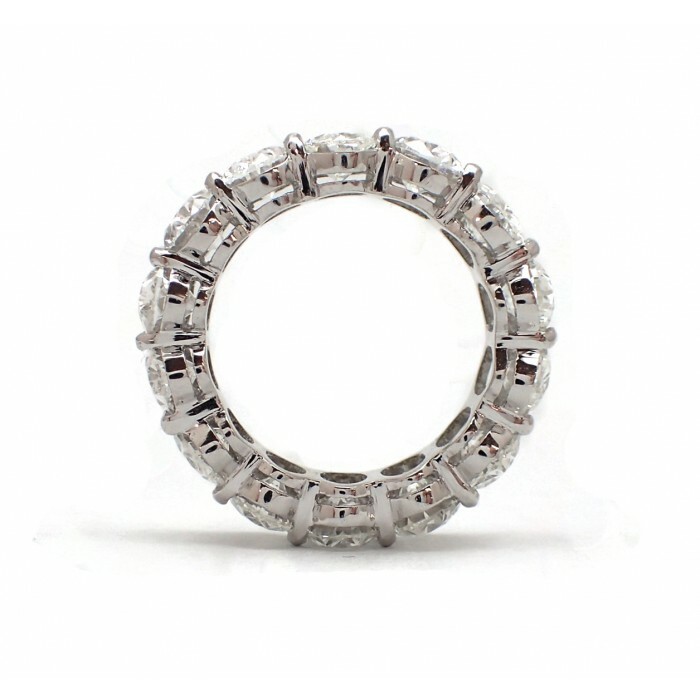 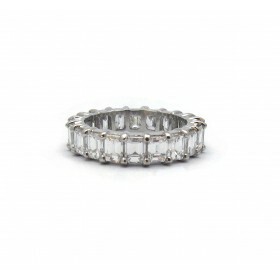 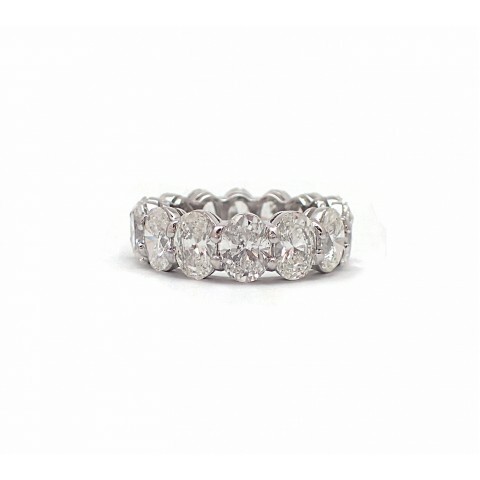 This oval eternity band bucks the trend of the traditional round diamond band. 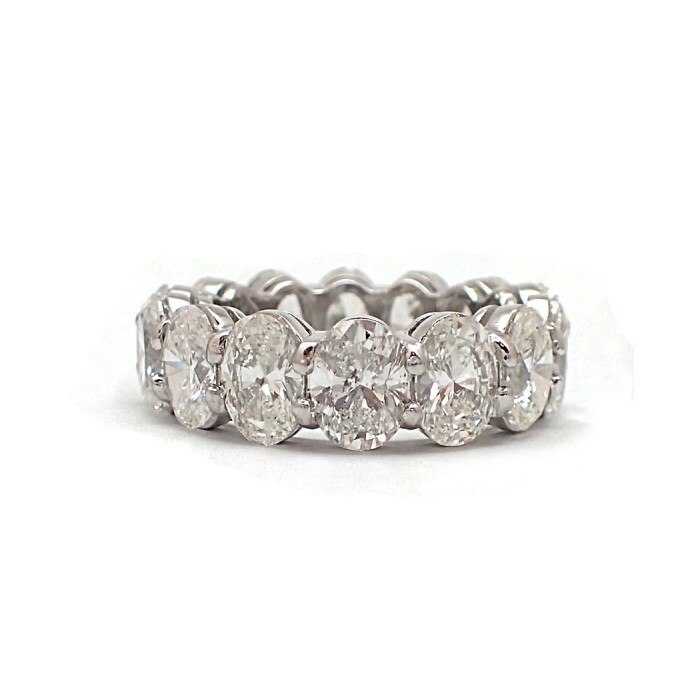 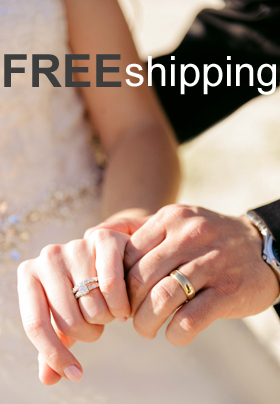 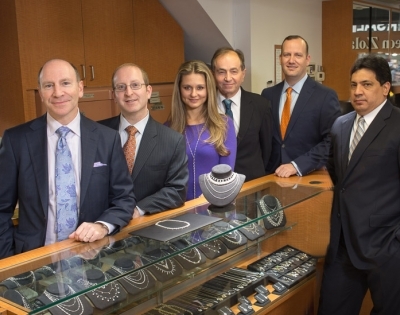 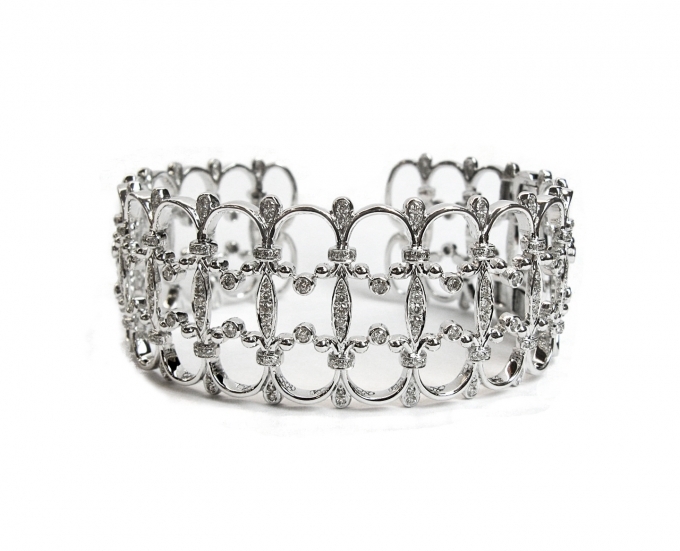 By using ovals, this magnificent band will be a conversation piece. The shared prong setting enhances each diamond’s shape and creates a beautiful uniform look. 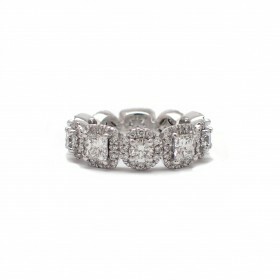 Perfect for an anniversary gift!